This week in my classes, we are making inventions. I gave the students newspaper and tape as well as markers and posterboard and assigned them the task of creating a newspaper model of their invention as well as a poster to describe their product, market, selling strategy, and design team. I am excited to see their presentations this next week when they will give a 60 second pitch of their idea to the class, and I who are posing as wealthy investors. Are you fresh out of school, or nearing retirement? Do you want to make a difference in our world? China needs English Teachers. Whatever your stage in life, China is calling you to come be an English Teacher. My school is having a big turnover of teachers next fall and there will be some very big, empty holes in my heart when my co-laborers and friends return to the States this summer. I know that good-bye is not the end, and that I will see them again on the other side of the “big pond” at some point in my life, but for now I am saddened by the thought of losing my friends. 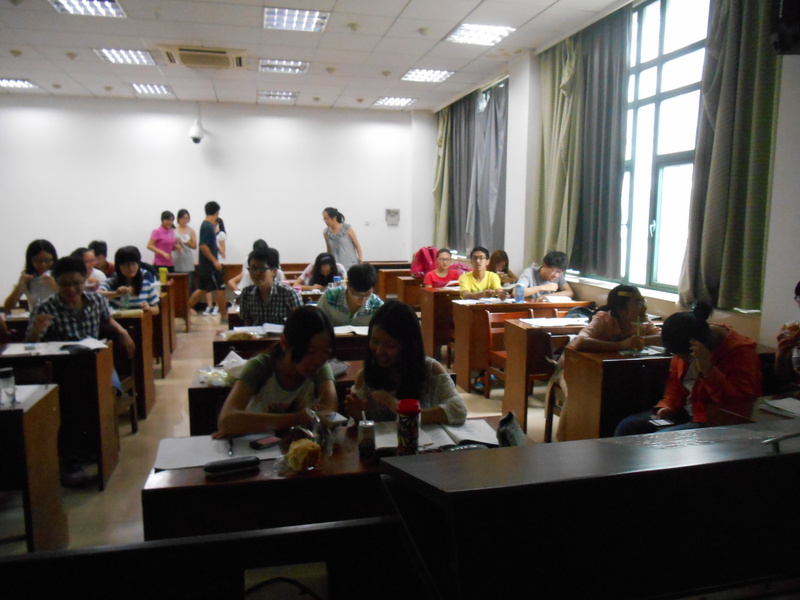 For you, this means that there are several openings at the University of Economics and Law in Wuhan, China next fall. My school would love to find some Outstanding American Teachers, and you could be one of them. 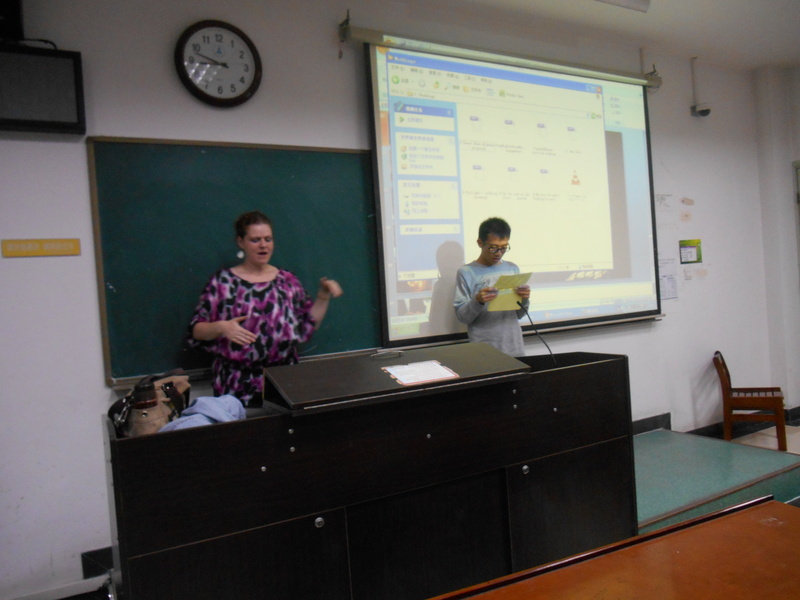 As part of our team of English Teachers you will get the opportunity to teach the brightest students in one of Wuhan’s better universities. 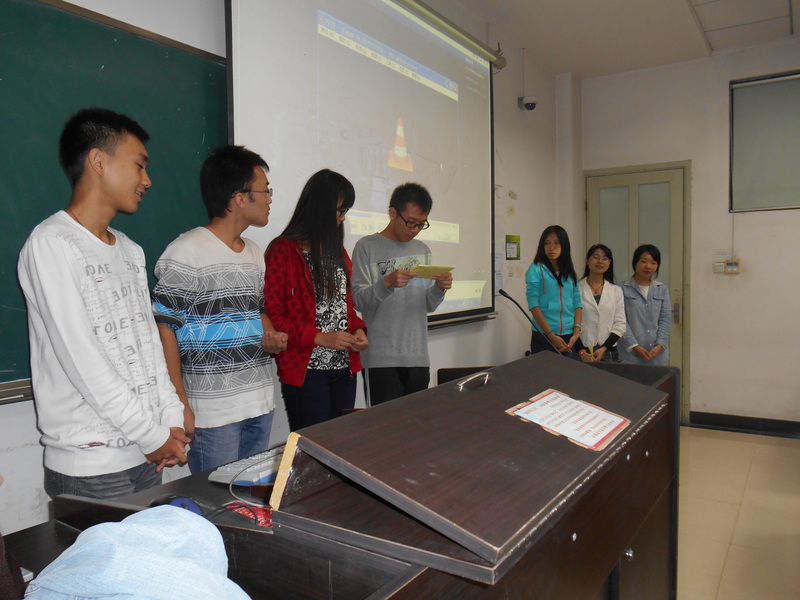 The school is divided into three groups A,B,C and only the A quality students get a foreign English teacher. Students here have a very high regard and respect for their Teachers which makes them a joy to have in the classroom. In addition to teaching classes, students love to be with you. They will gladly come to your home for Holiday’s, Parties, Book Clubs or other extra-curricular activities you host and that will give you a unique opportunity to share positive, moral values and ideals with your students. 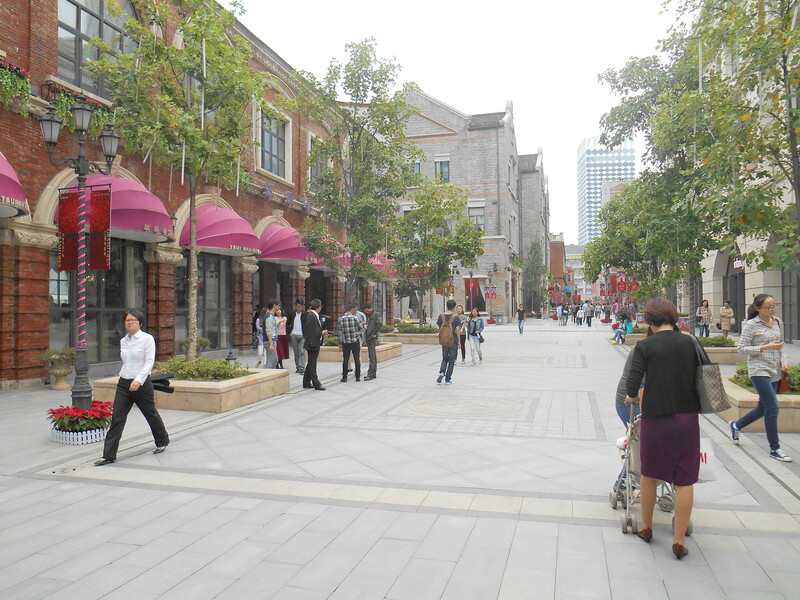 I know, you are sitting there thinking that moving away from family and friends in America is a scary thought, but there are lots of foreigners in Wuhan and a great spirit of community to help you adjust to the culture. If I have piqued your interest at all about the opportunity to come to China, send me a private email or facebook message so I can pass you along to some really good friends who are recruiters back in the States. As always — I miss you all back home, and look forward to seeing you in July.